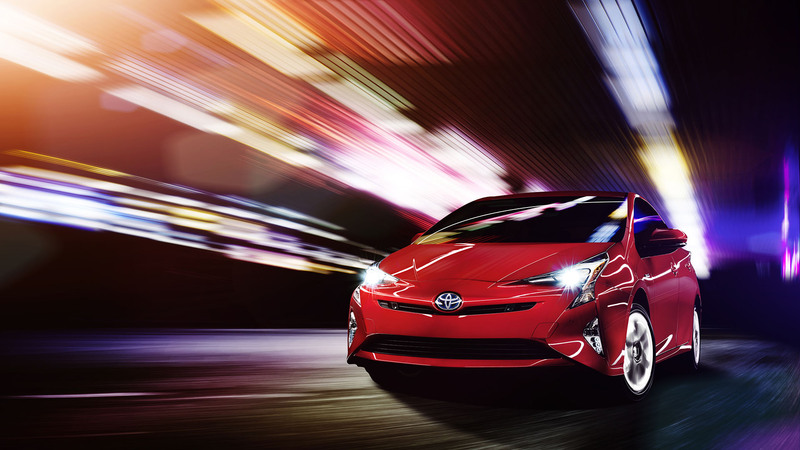 Las Vegas was chosen by Toyota to introduce the fourth generation of Prius this week. Yes, finally the hybrid car from Japanese automaker official shows its new face to the world. Toyota promises that the latest Prius is to be more fun, and 10% more efficient than its predecessor. 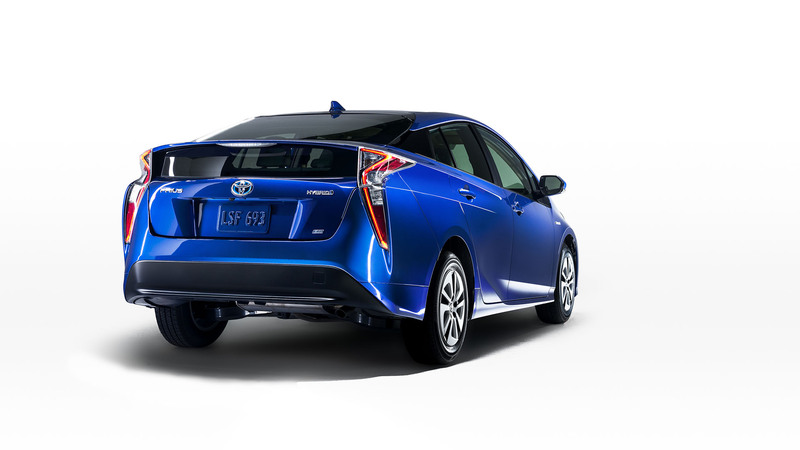 Like what rumors have said before, the new hybrid car adapts many Toyota Mirai’s design cues. To be honest, the result is weird and ugly. Even Mirai is looked much better than the 2016 Prius. Up front, we can see that boomerang-shaped LED headlights are so dominant. Moreover, the front bumper features sharp lines on the edge making it more weird. From the side, Toyota prefer to keep liftback shape which has become its identity since the second-generation. At the rear, its exterior design is still weird. Its LED taillights sweeping away from the top to the bottom near the rear bumper. 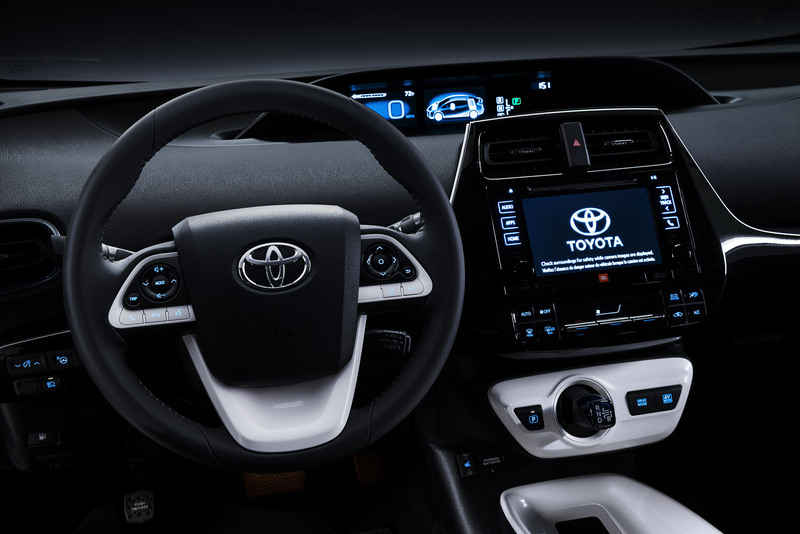 Toyota announced that the latest Prius is built on New Global Architecture. The company claims that this new platform allows lower center of gravity, stronger passenger compartment, and new double-wishbone rear suspension. The automaker said that the four-door car was 2.4 inches longer, 0.6 inches wider, and 0.8 inches lower than the previous generation. As everyone knows that Prius never be a fun-to-drive car. But now, Toyota promises that the new Prius is more fun-to-drive. 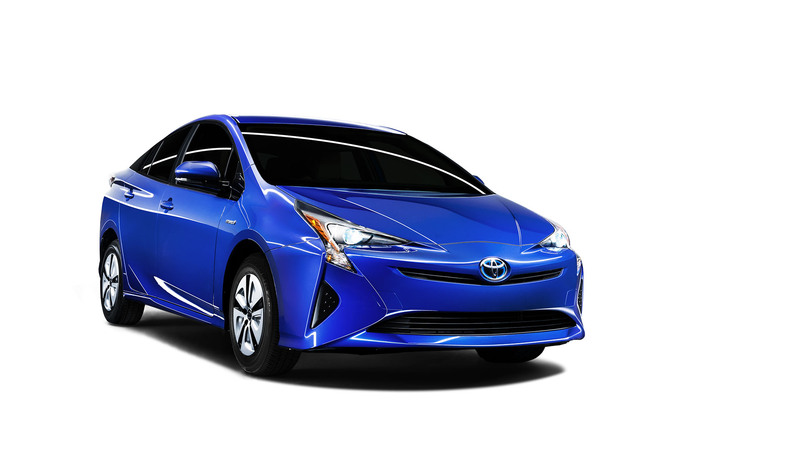 Moreover, Toyota claims that 2016 Prius is 10% more efficient than its predecessor. So, I expect its fuel consumption is around 55 miles per gallon. And Toyota announced that they will launch an ‘Eco’ model later. For safety equipment, Toyota put Toyota Safety Sense. It is a package of driver assistance electronics such as pedestrian detection, lane departure warning and prevention and adaptive cruise control. 2016 Toyota Prius will make its debut at 2015 Frankfurt Motor Show next week.